Did you know that April is Grilled Cheese Month?! 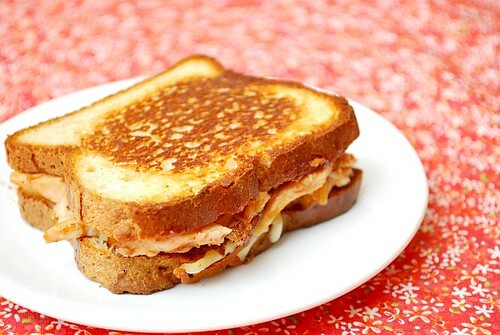 We love our share of grilled cheese sandwiches at home but I love putting a delicious spin on them every so often. 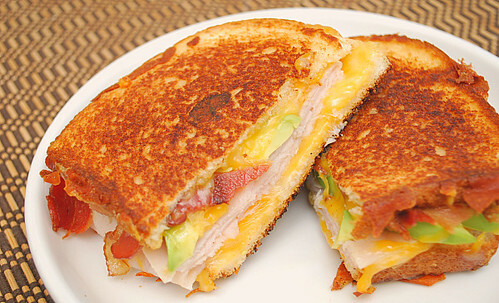 Why limit yourself to just cheese and bread? 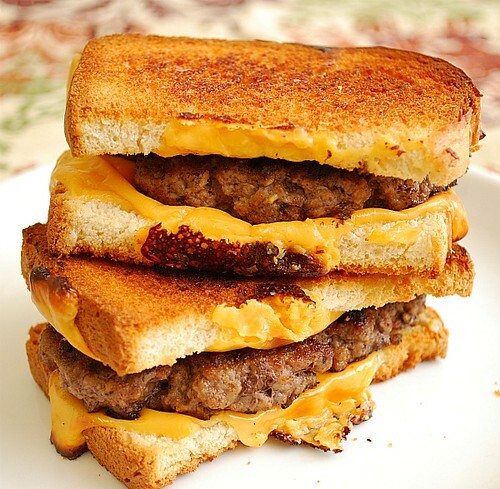 Mix it up with a combination of cheeses. Incorporate some spreads like pesto. 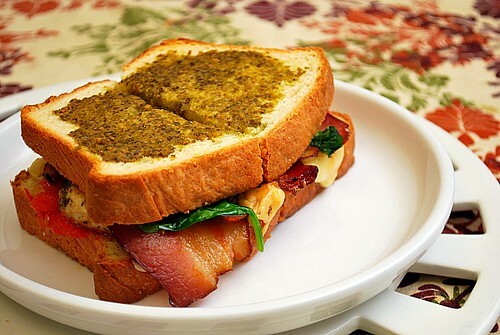 Stuff your sandwich with meats like bacon, ham, turkey, BBQ pulled pork or even hamburger patties! 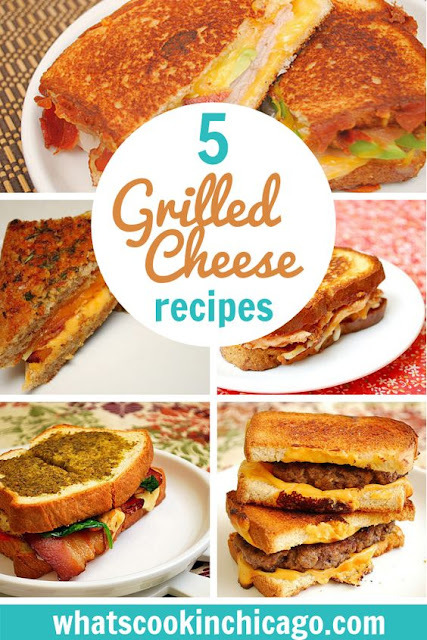 If you're a fan of grilled cheese, here are some variations to try out!